Radar development was essentially motivated by military needs during the second world war, where radar use founded dozens of applications for instance navigation, aircraft location, enemy ship detection, anti-collision, and weather forecast. 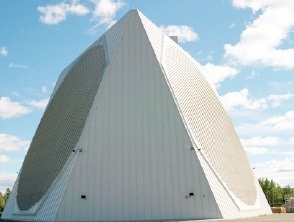 This white paper discusses the design challenges faced and the solutions available for today’s radar needs, both for defense and civil applications. Download the full paper for more information.